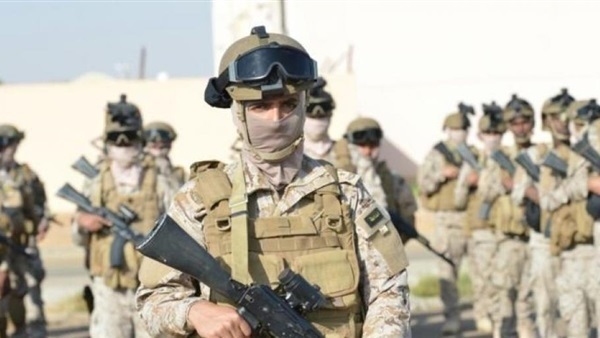 On Monday, a joint military exercise between Tunisian army forces and US forces will be held in cooperation with the United Nations to enhance the Tunisian soldier's skills in line with international counterterrorism efforts, with the participation of a group of British observers. The exercises will continue until April 14. 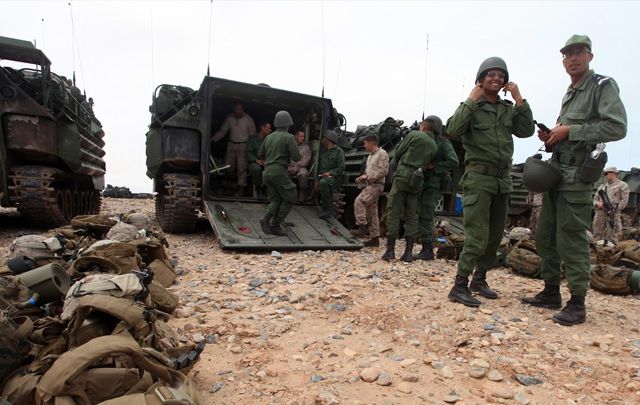 According to a statement issued by the Tunisian Ministry of Defense, the exercise aims to increase the combat skill of the military formations of the Tunisian army, and gain experience and readiness, in terms of planning military operations. The US warship USS arrived at the port of Goulette, north of Tunis, on Friday (March 22nd) with 1,000 soldiers on board, 400 from the US Navy, 600 from the Marines, and 8 from the US Navy. This military cooperation between the US forces and the North African countries was not the result of the moment. The "African Lion" maneuvers have been held on land, air and sea since 2007. These exercises include tactical training and live ammunition. The exercise was preceded by an initial stage in the Kingdom of Morocco from 25 February to 15 March 2019 and attended by 8 observers from Tunisia. In February 2015, the African Lion maneuvers were held in Morocco, with the participation of military units from Germany, Britain, Tunisia, Mauritania and Senegal, as well as the United States of America. In April 2017, the training of "Lion African 2017" took place with the participation of about 1300 soldiers from the armies of 11 countries, namely the Kingdom of Morocco, France, Germany, Britain, Spain, Canada, Mali, Mauritania, Senegal, Tunisia and the United States. Tunisia is ready to welcome returnees from the areas of terrorism and conflict, said Tunisian National Counter-Terrorism Committee Chairman Mokhtar Ben Nasr, adding that the State has taken the necessary precautions in partnership with the United Nations so that terrorist groups do not pose a threat to national security. This comes on the backdrop of Tunisia receiving four terrorist elements from Syria who have been charged with joining the terrorist group Daesh. 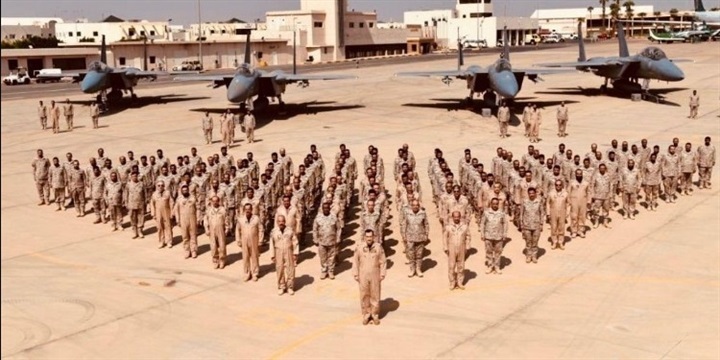 The Washington-based Middle East Institute published in September 2018 a report that extremist groups still lurked in North African countries, especially after the Arab Spring revolutions in 2011. The report pointed out that Tunisia is one of the least countries suffering from the suicide attacks carried out by armed groups based on the Tunisian-Algerian border, adding that Libya is the most affected by these operations, where there are the terrorist organizations of Daesh and Al Qaeda and some hardline Salafist groups. The American Center for African Affairs published a report in February 2018 on the decline of violent operations carried out by Daesh in Tunisia and Algeria.